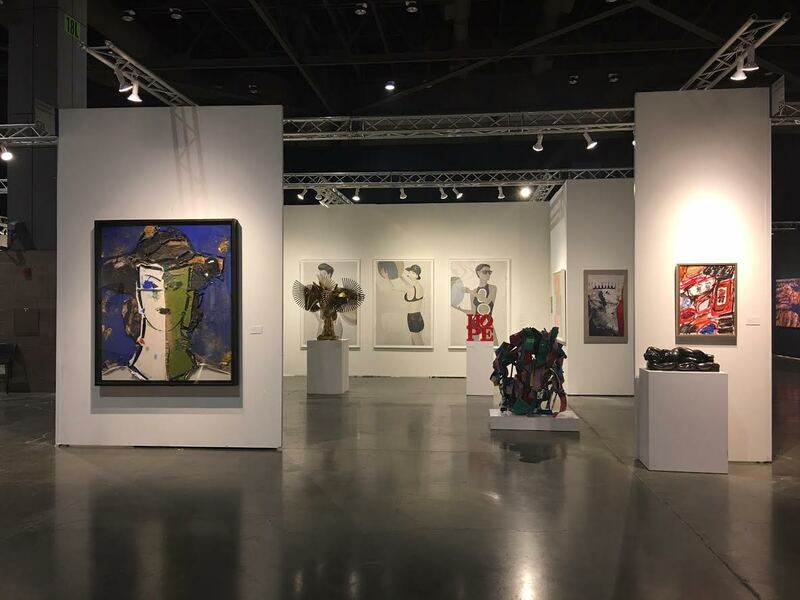 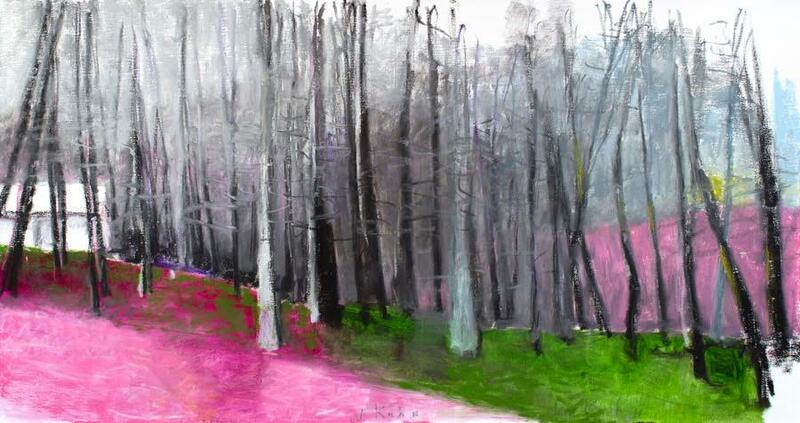 FADA Members Jerald Melberg Gallery and Rosenbaum Contemporary exhibited their Modern and Contemporary programs at 2017’s Seattle Art Fair. 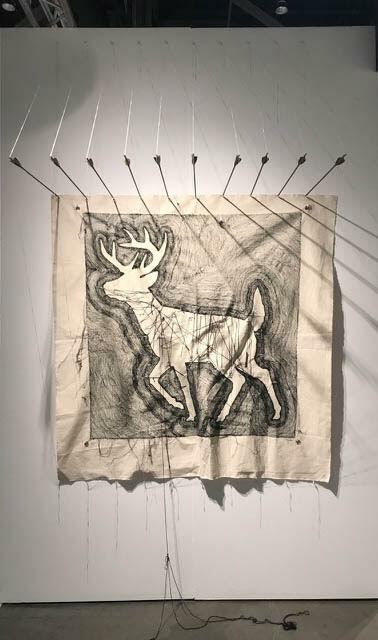 In its third edition, the fair has drawn attention to the art and cultural scene of the Pacific Northwest. 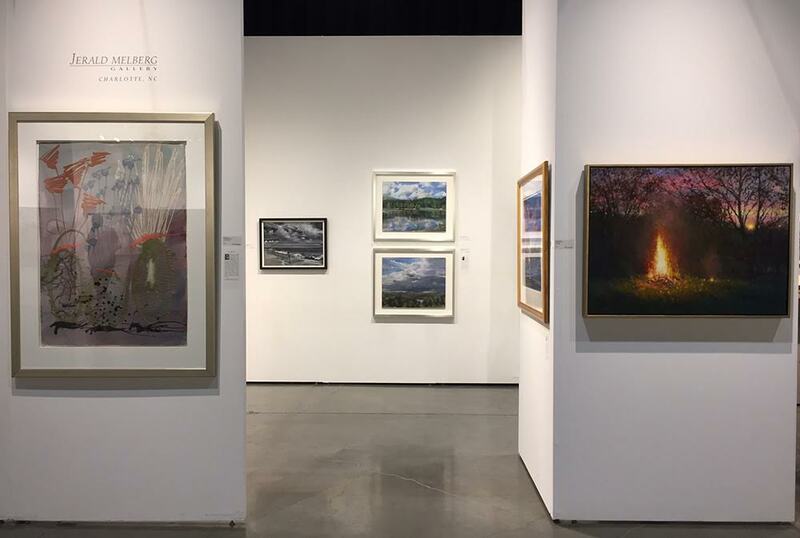 FADA Members Jerald Melberg Gallery and Rosenbaum Contemporary exhibited their Modern and Contemporary programs at 2017’s Seattle Art Fair. 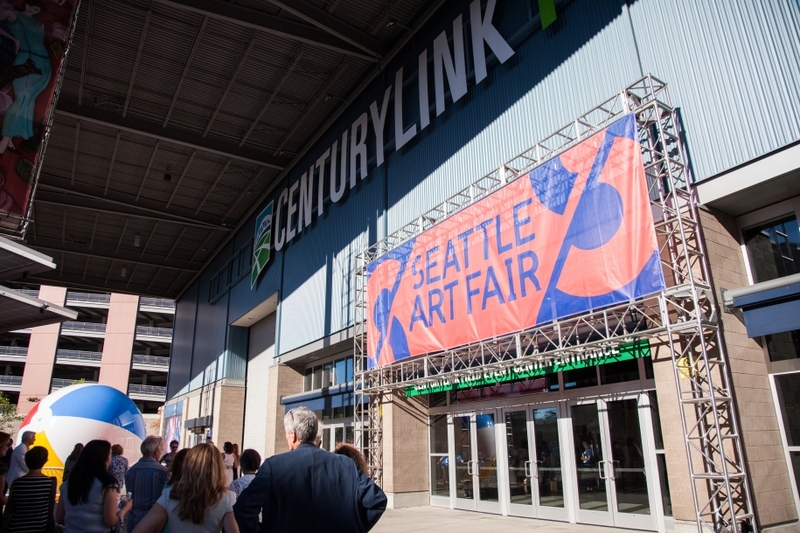 In its third edition, the fair has drawn attention to the art and cultural scene of the Pacific Northwest. 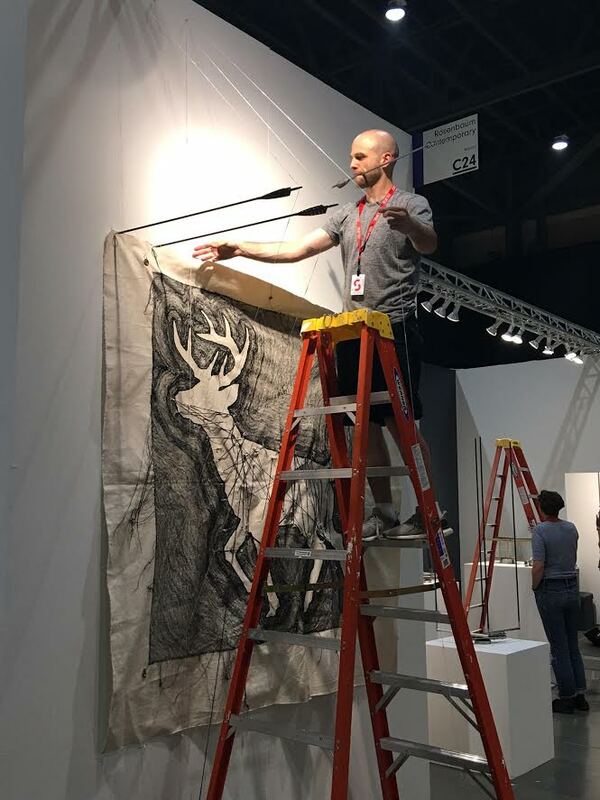 Get a glimpse inside FADA Member booths and their tips for those exploring the art fair and Seattle’s art destinations. 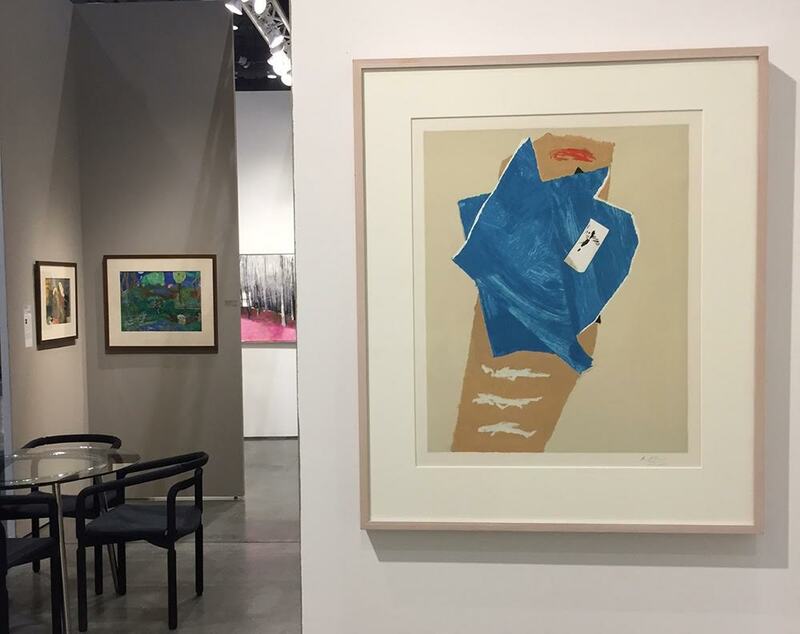 Booth Highlight: Robert Indiana's Bob Dylan Suite, which combines Indiana's iconography from the 1960s with lyrics from Bob Dylan's 1965 song, Like a Rolling Stone, which was one of the artist's influences when making his early works.